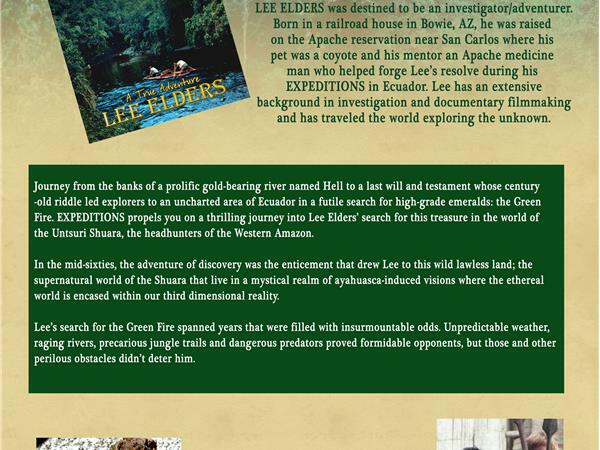 Journey from the banks of a prolific gold-bearing river named Hell to a last will and testament whose century-old riddle led explorers to an uncharted area of Ecuador in a futile search for high-grade emeralds: the Green Fire. 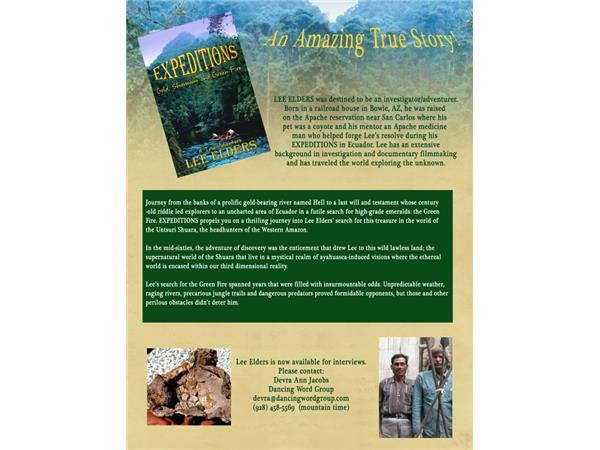 EXPEDITIONS propels you on a thrilling journey into Lee Elders’ search for this treasure in the world of the Untsuri Shuara, the headhunters of the Western Amazon. 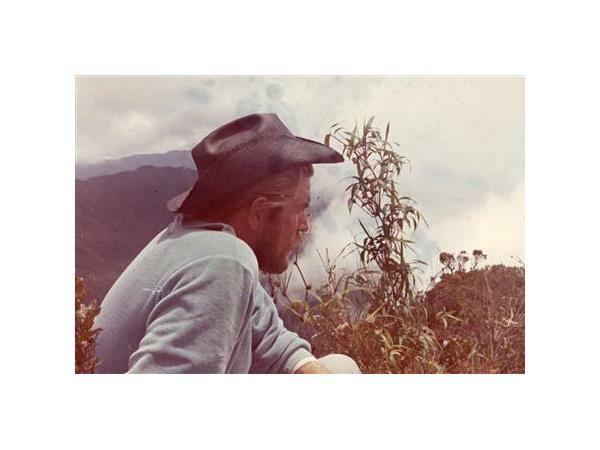 In the mid-sixties, the adventure of discovery was the enticement that drew Lee to this wild lawless land; the supernatural world of the Shuara that live in a mystical realm of ayahuasca-induced visions where the ethereal world is encased within our third dimensional reality. This is an amazing true story. LEE ELDERS was destined to be an investigator/adventurer. 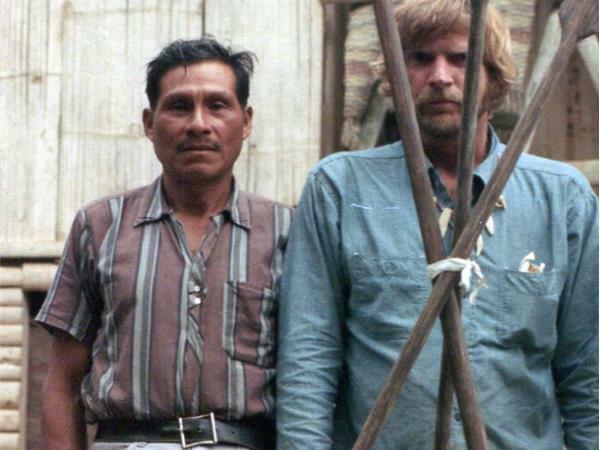 Born in a railroad house in Bowie, AZ, he was raised on the Apache reservation near San Carlos where his pet was a coyote and his mentor an Apache medicine man who helped forge Lee’s resolve during his EXPEDITIONS in Ecuador. 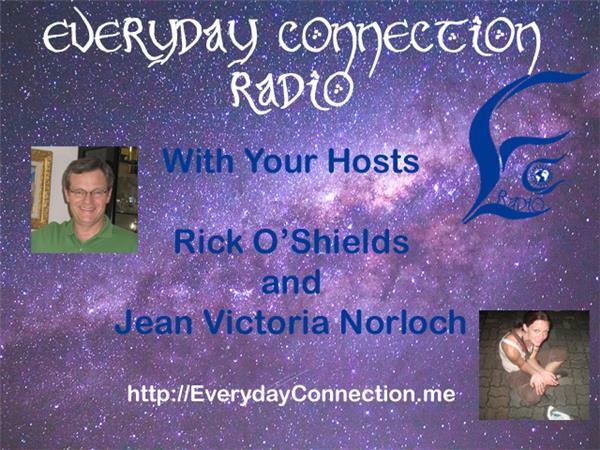 Lee has an extensive background in investigation and documentary filmmaking and has traveled the world exploring the unknown.